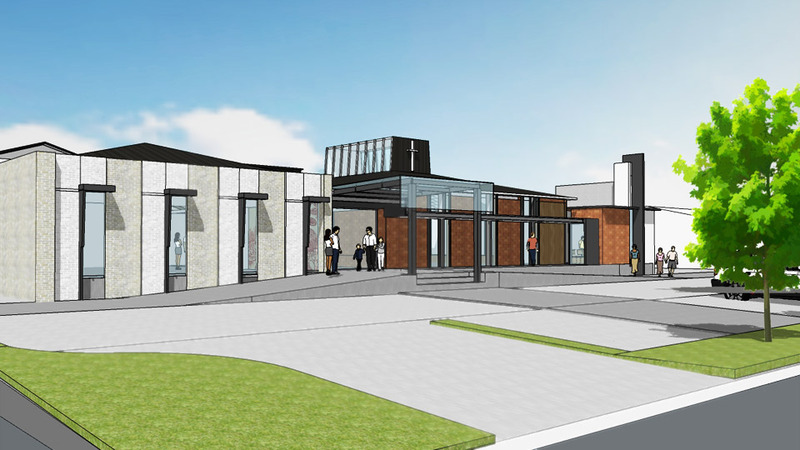 Resource Consent has been approved for the proposed redevelopment of St Barnabas Presbyterian Church on Mana Esplanade, Plimmerton. Involving the extension of the existing facility to include a new foyer and breakout spaces, hall, offices and chapel the new facility will provide for the needs of various church and community activities. As we near the end of an extensive consultation process we are excited to be involved in the next detailed stage of works.